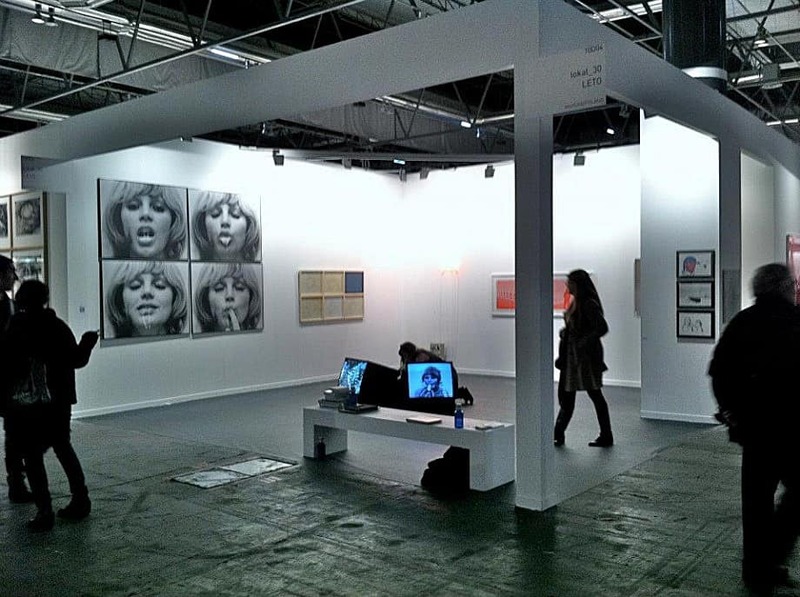 The 32nd edition of ARCO, an international art fair, started on February 13th, 2013 in Madrid. According to the organizers, 201 galleries from 27 countries were taking part in this edition. It is worth noting that the number of galleries outside Spain has significantly increased this year and came to 133 participants, which constitutes 66 % of the total. The art fair lasted 5 days until Sunday, February 17. This time, Poland was represented by two prestigious galleries from Warsaw: lokal_30 and Leto, which shared one stand area and together prepared the project “Słowo/znak/terytorium” (Word/sign/territory). It constituted and attempt to answer a question of an interpenetration and influence of the written, texts and the sign on a contemporary art. Both galleries presented works of the artists who referred to that question. It was a compilation of representatives of Polish Neo avant-garde of 70s and 80s and the young generation of artists. The gallery lokal_30 had brought not only the works of creators well-established in Polish art, i.e. Natalia LL, Józef Robakowski, Zuzanna Janin, but also the abstract paintings of a young artist, Mateusz Szczypiński. The gallery Leto determinately represented young creators. 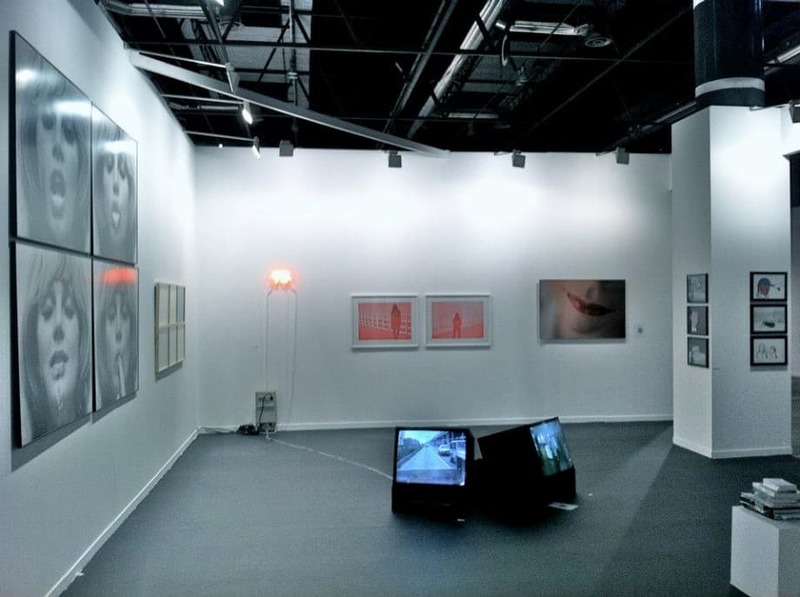 The photographs of Maurycy Gomulicki, works of Wojciech Puś, Bianka Rolanda as well as the paper works by Aleksanda Waliszewska were shown on its stand. The Works by Natalia LL from lokal_30 turned out to be a great success, commercial as well, and took the 2nd place in the ranking published by BlouinARTINFO magazine – TOP 10 Galleries and Artworks. The first place was awarded to the works of a German artist, Albert Oehlen, shown on the stand of Juan de Aizpur gallery. However, it is not the only success of Poland. During the art fair, on February 16th, the prizes for Best Artist AECA were awarded in two categories. Cristina Iglesias, represented by Galería Elba Benítez from Madrid, was the Spanish artist honoured on the art fair, whereas Aleksandra Waliszewska from Leto gallery was honoured as the recipient of the best foreign artist award. In conclusion, the ARCO air fair in Madrid turned out to be very successful not only with regard to the reception of the Polish artists by press and critics, but also in the commercial field.